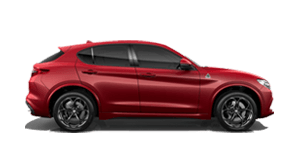 In a world full of choices, Alfa Romeo provides a multitude of vehicle options for fleet customers to consider. 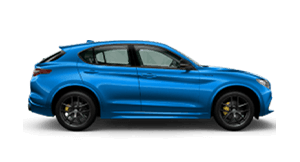 From the sleek Alfa Romeo Stelvio SUV, to the new Alfa Romeo Giulia range and then the Quadrifoglio performance vehicles, fleet customers are spoilt for choice and moreso, the fleet benefits. 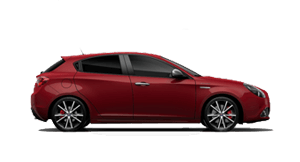 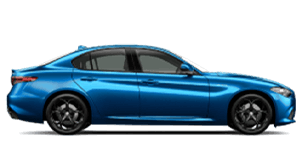 All vehicles come standard with the Alfa Romeo Peace of Mind package including 3 year service and 3 year warranty. 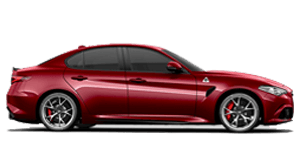 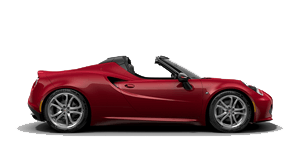 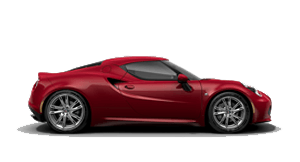 Enquire about your fleet management options today with Gold Coast Alfa Romeo.